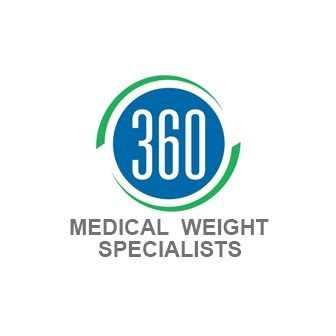 360 Medical Weight Specialists is a physician-led weight loss practice in Walnut Creek, CA. 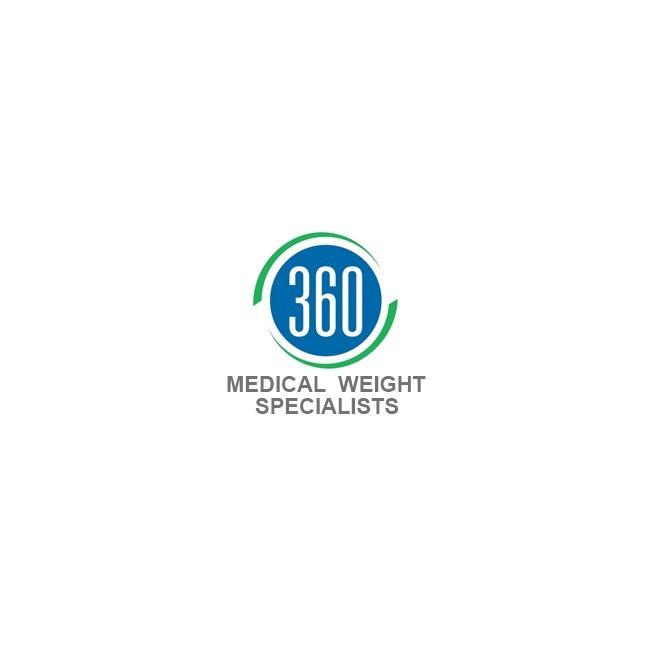 Our bariatric doctors and staff are committed to helping you reach your goal weight quickly and safely. 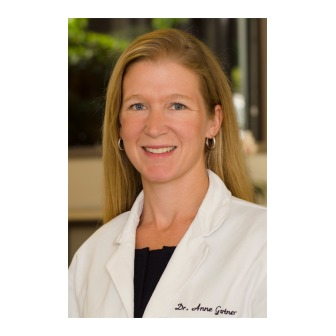 Our specialized weight loss programs focus on healthy eating and maintaining a healthy lifestyle. We also offer CoolSculpting services. We offer a metabolic reset diet and a 4-3-2-1 meal plan, along with personalized weight loss programs. 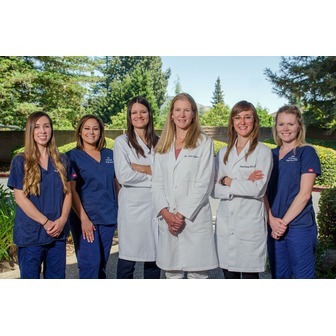 Visit our practice for a free consultation or info session to see if our programs are right for you. This is the right time to turn your weight around. 360 Your Life today!